ALAN BRENNERT is the author of Honolulu, Palisades Park, and Moloka’i, which was a 2006-2007 BookSense Reading Group Pick; won the 2006 Bookies Award, sponsored by the Contra Costa Library, for the Book Club Book of the Year; and was a 2012 One Book, One San Diego Selection. He won an Emmy Award for his work as a writer-producer on the television series L.A. Law. 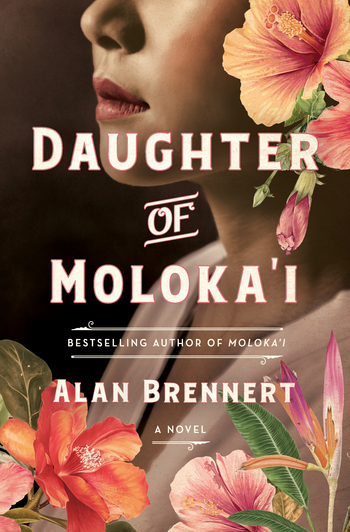 Meet critically acclaimed novelist, screenwriter, and playwright Alan Brennert as he discusses Daughter of Moloka’i, the follow-up to his beloved national bestseller, Moloka’i.